For me, the act of creation is a collaboration between myself, the clay and the fire. Collaboration means finding what the clay wants to be and bringing out its beauty in the way that the beauty of our surroundings is created through natural forces. Undulations in sand that has been moved by the wind, rock formations caused by landslides, the crackle and patina in the wall of an old house; all these owe their special beauty to the random hand of Nature. The fire is the ultimate random part of the collaborative equation. 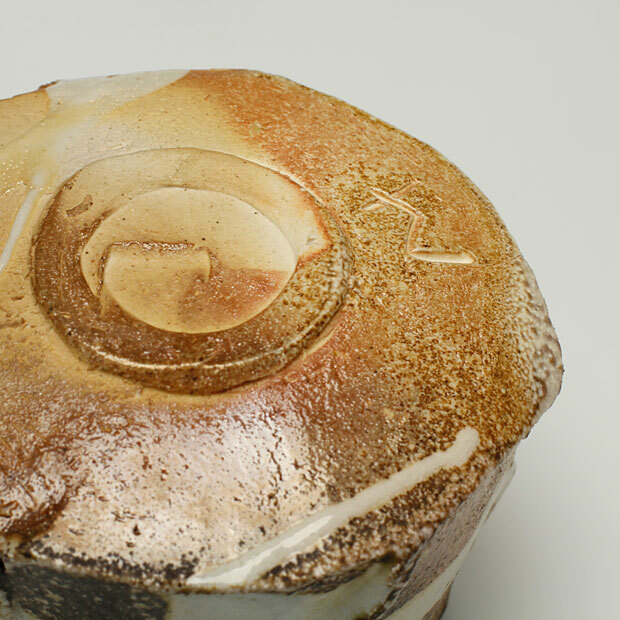 I hope the fire will be my ally, but I know it will always transform the clay in ways I cannot anticipate. 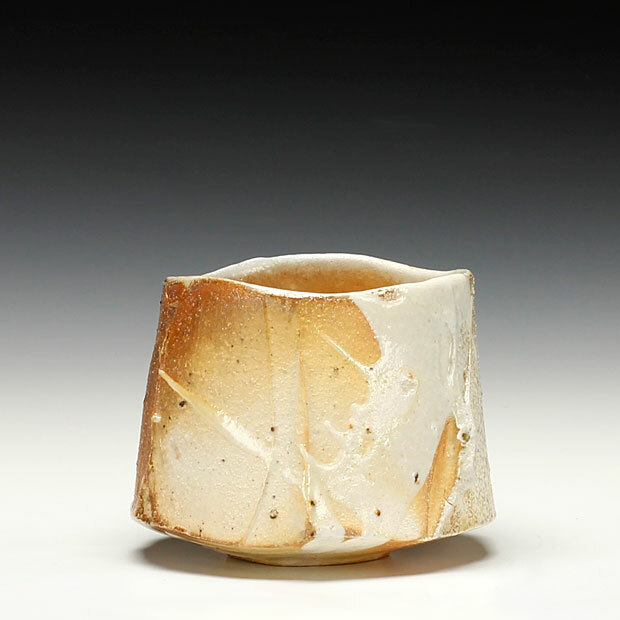 Akira Satake（佐竹晃）was born in Osaka, Japan and has been living in the U.S. since 1983. 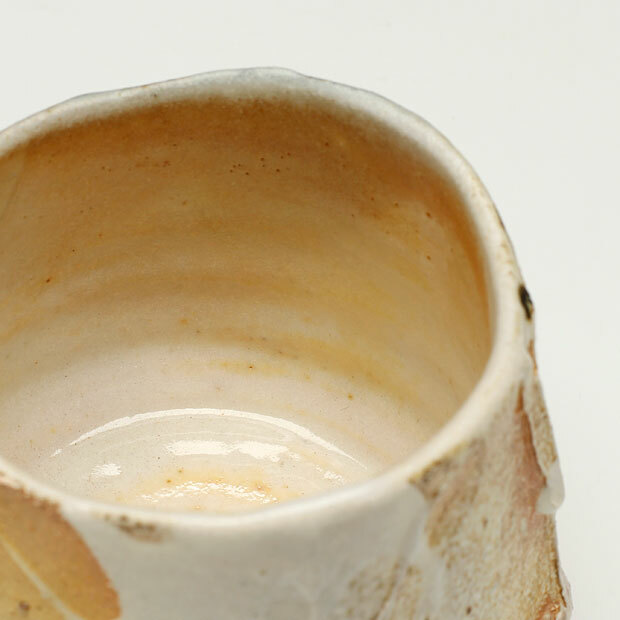 In 2003 he relocated from Brooklyn, New York to Swannanoa, North Carolina, where he has a wood-fired kiln and a gas kiln. 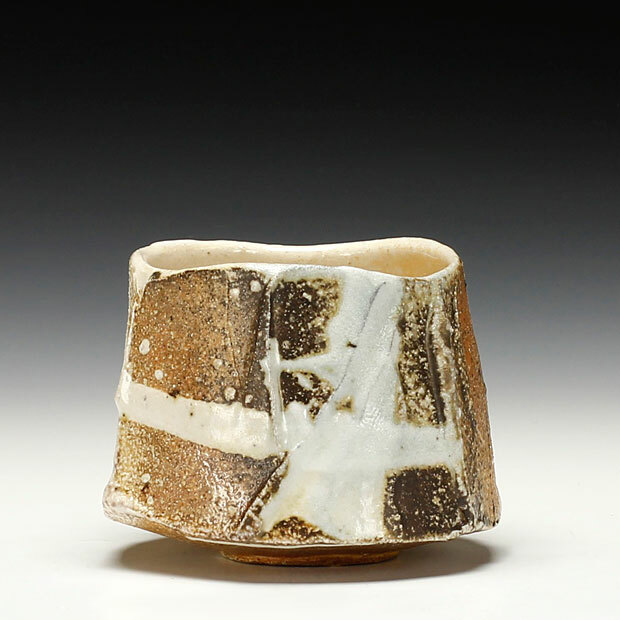 In 2013 he opened Akira Satake Ceramics/Gallery Mugen as his working studio and exhibition space in the River Arts District in Asheville, NC.